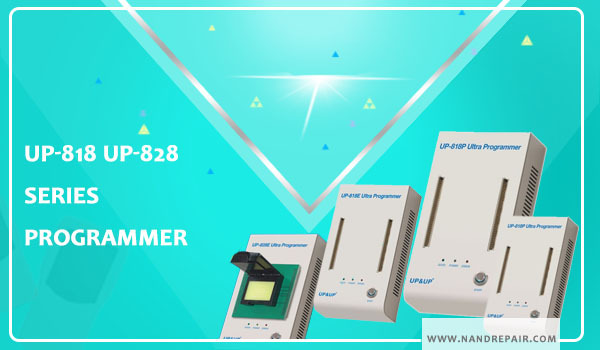 Most Technicians are very familiar with UP-828E Universal Programmers, which is special for eMMC Chips. Sedum Up-828E support the full range of eMMC pin. You can not only use with VBGA221P Adapters, But Also Vbga180P socket. Supporting the patented product BGA adapter average life 20,000 times or more, far more than the life of ease and import the adapter. How To Change Chinese Version IP-Box V3 To English Version?